Kylie Jenner is reportedly ''counting down the days'' until she gives birth next month, although she still hasn't confirmed her pregnancy. Kylie Jenner is reportedly ''counting down the days'' until she gives birth. 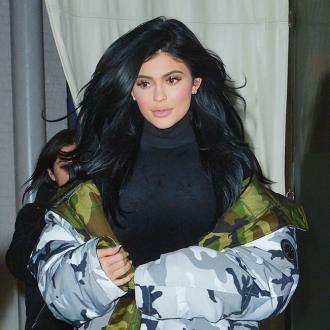 The 20-year-old reality star is believed to be expecting her first child with Travis Scott, and although she is still yet to confirm the speculation, with her rumoured due date fast approaching she is said to be ''excited'' about her impending motherhood. Kylie is expected to give birth in early February, and insiders told E! News the 'Keeping Up with the Kardashians' star is ''counting down the days'' until she meets her newborn, and already has ''everything ready to go'' for when she goes into labour. According to sources, Kylie's mother Kris Jenner has been helping to get things in order before the baby arrives, and the famous family are all excited to welcome another tot to their ranks. 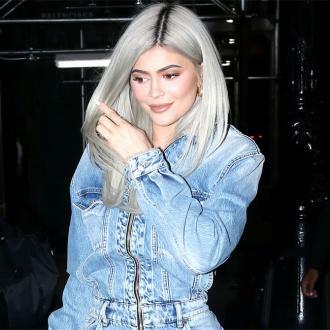 However, the 'Life of Kylie' star is said to be ''nervous'' about her impending labour, and is receiving ''calming'' advice from her sisters Kourtney Kardashian and Kim Kardashian West, who already have children of their own. Despite her nerves, Kylie is ''excited'' to become a mother, and can't wait to welcome her tot into the world. Meanwhile, it was recently reported that Kylie was ''definitely ready'' to give birth, after having removed herself from the spotlight several months ago.